Meet Voss, the first Woman of Drummer! Coming to a regional gathering near you! 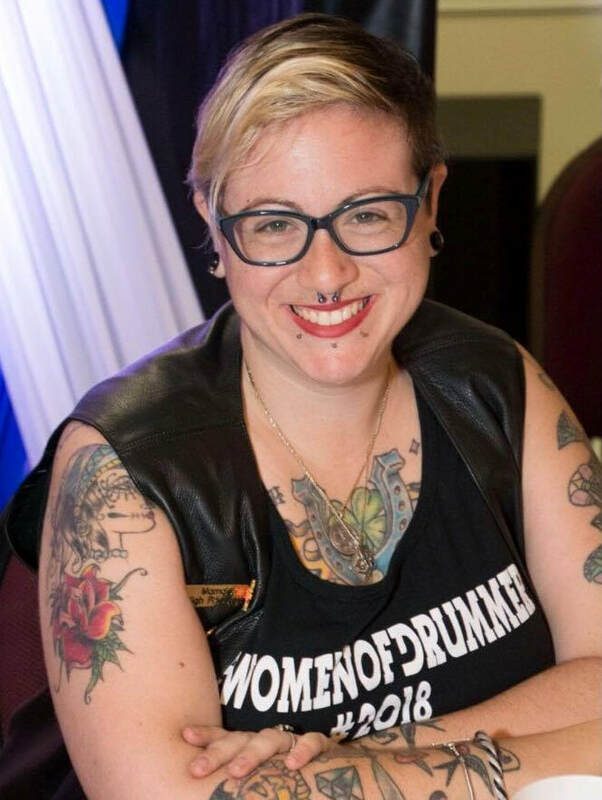 Would you like to be a 2019 Women of Drummer Sponsor? Register for the Weekend by clicking ON OUR EVENTBRITE LINK BELOW! • Women, Queer and Men Play Spaces • Dance Party • Uniform Party • Interactive Skill-Building Workshops • Hospitality Suite & Bootblack Lounge • Cigar & Bourbon Social • And more! Weekend Package includes five meals, cabin space and access to all activities! Join the movement, be a part of herstory! •Play Party with IMsLBb & WILL at Catalyst January 12th! •Bar Nights in DC, Asbury Park and a place near you! •Stay tuned for Hospitality and Meet & Greet opportunities at numerous events near you!